I generally write a post about the new or re-released books evoking the Downton era, but I haven’t read anything recently not previously mentioned. It being a century now since the Great War, there are a lot of World War I books to read and savor, new and old. My favorite nonfiction chronicles are Barbara Tuchman’s The Guns of August and Paul Fussell’s The Great War and Modern Memory. 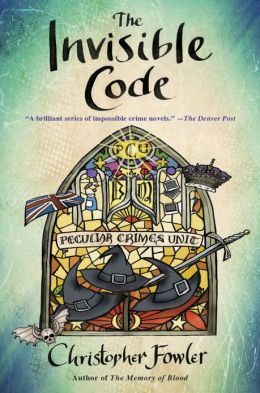 Favorite novels include Philip Rock’s The Passing Bells, Robert Goddard’s In Pale Battalions and Charles Todd’s Bess Crawford series about a British nurse. Before Todd — a mother-and-son writing team — came up with Bess, they introduced Inspector Ian Rutledge, a Scotland Yard detective literally haunted by his World War I experiences. Through 17 books, Rutledge, with the ghost of the soldier Hamish whispering in his ear, has investigated murders in England and Scotland, many of which are rooted in wartime. A Test of Wills begins the series, and the second, Wings of Fire, is even better, as Rutledge confronts the sudden deaths of three members of a prominent Cornwall family with a tragic history. 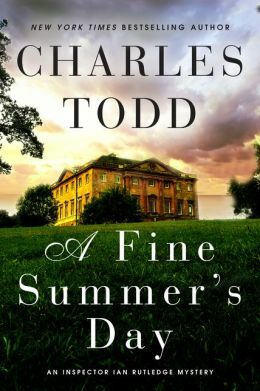 Now comes a treat for Rutledge fans, A Fine Summer’s Day (Morrow, digital galley and ARC), a prequel to the series set in the golden summer of 1914. Rutledge is planning to propose to his sweetheart Jean even as an assassin’s bullet kills the Archduke in faraway Sarajevo. 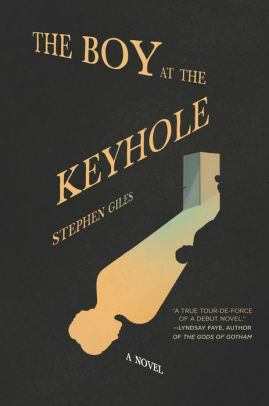 As rumors of war begin to swirl, Rutledge is called on to investigate a series of seemingly disconnected murders. Knowing what lies ahead for Rutledge — and England — gives the twisty plot a special poignancy. Everything changed on that one day, and the reverberations are still being felt a decade later as Downton Abbey’s characters carry on, a new world in the making. The new season of the PBS powerhouse Downton Abbey arrives stateside Sunday after having already aired in the UK. If you are the kind of person who likes spoilers, you probably already know via Google what’s up with Lady Mary, sister Edith, ladies’ maid Anna and butler Carson, etc., etc. The rest of us have been making do with reruns and the Downton Abbey cottage industry of books inspired by the series. Publishers continue to ride the crest of Downton’s popularity, with authorized spin-offs, as well as reprints of similar family sagas (Philip Rock’s Passing Bells trilogy) and newly minted volumes (Fay Weldon’s The New Countess pubbed last month). Aimed at teens, Leila Rasheed’s At Somerton series, which started last year with Cinders & Sapphires (Disney-Hyperion, purchased e-book), continues this month with Diamonds & Deceit, as Lady Ada and her sister brave the London season on the eve of World War I. Because 1914 marks the 100th anniversary of the start of the Great War, we can expect more novels set in that era. I’m reading one of them right now — Somewhere in France by Jennifer Robson (HarperCollins, digital galley). When war breaks out, plucky Lady Elizabeth “Lilly” Neville-Ashford, striving for independence from aristocratic society, becomes an ambulance driver “somewhere in France.” She is reunited with her brother’s childhood friend, Robbie Fraser, a field surgeon whose working-class background disqualifies him as a suitor in her parents’ eyes, but the war breaks down some barriers while erecting others. Love and war, duty and honor. Remember in Upstairs, Downstairs when Georgina was nursing in France and found wounded James? Lilly reminds me a bit of Georgina, as well as nurse Bess Crawford in Charles Todd’s ongoing series (A Question of Honor). Her challenges as a female ambulance driver also are similar to those of the title heroine of Anita Shreve’s recent novel Stella Bain. W. Somerset Maugham drew on his time as a British intelligence officer during WWI for his collection of short stories Ashenden. It’s not to be confused with Elizabeth Wilhide’s Ashenden (Simon & Schuster, paperback review copy via Shelf Awareness), which takes its name from an English country house, its checkered history chronicled in a series of linked short stories. 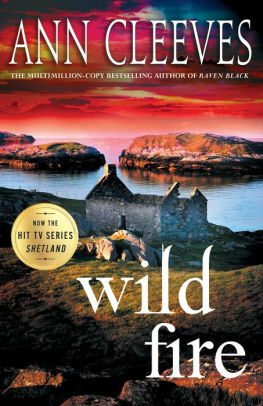 The first, set in 2010, finds brother and sister Charles and Ros wondering what to do with the old house they have surprisingly inherited. The narrative then skips back to 1775 and the building of the Palladian mansion designed by a Yorkshire architect who gives heart and blood to the project. Years later he returns to Ashenden with his ailing niece, who carves her initials beneath the window sill of the still-unfinished octagonal room. In 1837, the lady of the house takes a lover with scandalous consequences for the family and its servants. The house itself, neglected for decades, is then rescued and restored by the rags-to-riches Henderson clan in 1844, and it’s a Henderson son’s housemaid’s impulsive theft 40 years later that makes for another tale. 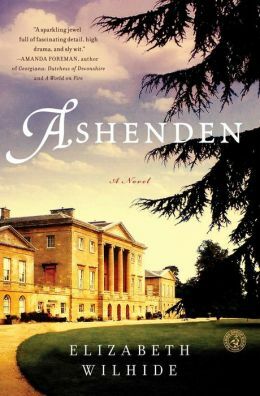 Like Downton Abbey, Ashenden becomes a convalescent home for wounded soldiers during World War I. Later, it’s the site of a Jazz Age treasure hunt, then a wartime POW camp. Nature takes its toll until a young couple intervenes in the 1950s, and so on. The episodic structure gives the book a familiar Masterpiece Theatre feel. 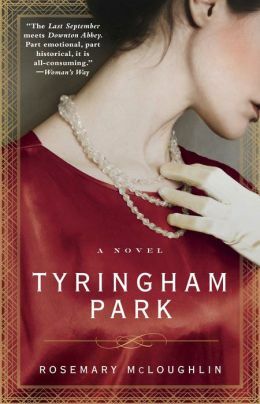 Rosemary McLoughlin’s Tyringham Park (Atria, digital galley), which will be published next month, is much more melodramatic. It begins on a summer day in 1917 when “the pretty one” — toddler Victoria Blackshaw — disappears on the huge estate in Ireland. The handsome stable manager and the kindly housekeeper are the most concerned. 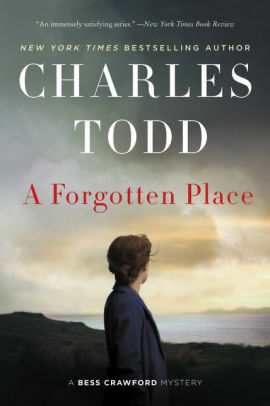 “The plain one” — eight-year-old Charlotte — is mute in the aftermath of her sister’s disappearance, ignored by her pompous father in London, and victimized at home by both her selfish mother, Lady Edwina, and scheming Nurse Dixon. 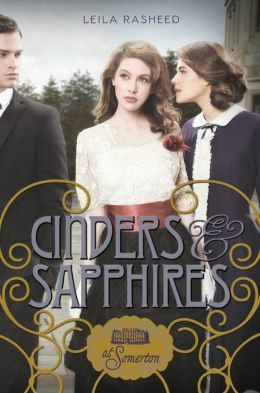 Young Charlotte has a tough time in the years ahead, but her own behavior doesn’t always win sympathy, except when contrasted to Lady Edwina, who is such a conniving witch that she deserves disaster. Meanwhile, Nurse Dixon reinvents herself as Elizabeth Dixon in faraway Australia, where she plots revenge against the Blackshaws and eagerly awaits the day she can return triumphantly to Tyringham. It’s soap opera in a scenic setting. Did I mention that Downton Abbey has been renewed for a fifth season?! Historical, contemporary, chillers, thrillers, inspired by real events, complete with recipes. 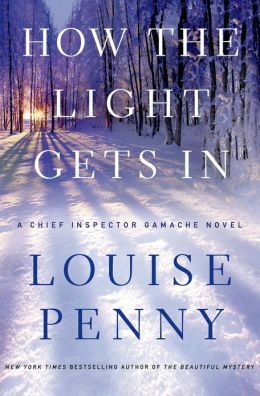 So let’s start with Louise Penny’s exquisitely calibrated, triple-plotted How the Light Gets In (St. Martin’s Press, purchased e-book), the ninth in the series featuring Chief Inspector Armand Gamache of the Quebec Surete. Again, Gamache returns to the village of Three Pines, far from the madding crowd without cell phone or internet service. Which makes it a perfect place to retreat when Gamache and his few loyal friends come ever closer to unmasking a great conspiracy within the Surete. Even his once-trusted lieutenant, Jean-Guy Beauvoir, wants Gamache gone. But then an elderly woman with ties to Three Pines is murdered, and Gamache’s investigation reveals she has been living under an alias. What secrets about her famous family was she getting ready to divulge? And what does any of this have to do with a bridge, a satellite dish and Rosa the duck? Gamache knows. 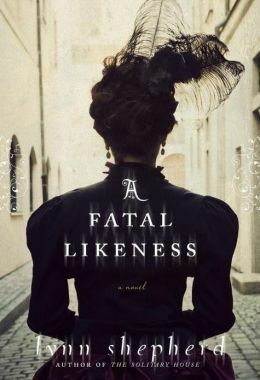 I thought I knew a good bit about the free-spirited Romantics — Percy and Mary Shelley, Lord Byron, his lover (and Mary’s stepsister) Claire, the creation of Frankenstein — until I read Lynn Shepherd’s literary thriller A Fatal Likeness (Random House, digital galley). 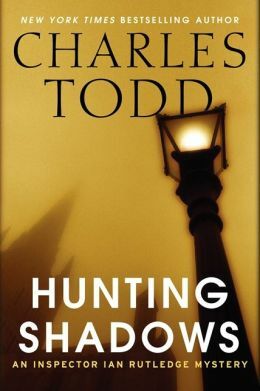 In 1850s London, private detective Charles Maddox tries to determine the authenticity of secret documents related to Percy Shelley, and meets the poet’s widow and her estranged stepsister in the process. He also uncovers a trail of obssession, jealousy and betrayal that casts a new light on the late poet’s many liaisons, his early death and the authorship of Frankenstein. Shepherd posits a murder (or two) in the mix of suicides and scandals. Fascinating. 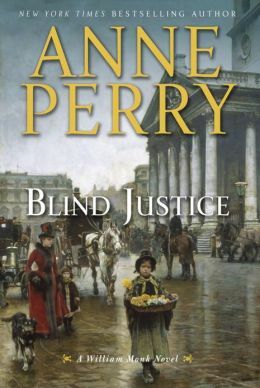 Victorian London is also the setting for Anne Perry’s latest William and Hester Monk mystery, Blind Justice(Random House/Ballantine, digital galley), which offers more courtroom drama than detecting. 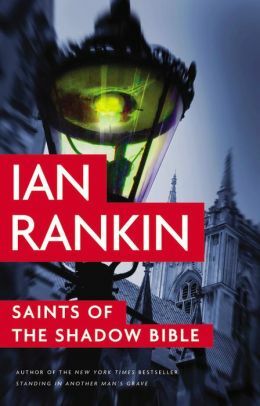 Monk’s friend Sir Oliver Rathbone finds himself presiding over a fraud trial instigated by Hester Monk’s suspicions of a pastor fleecing his flock. 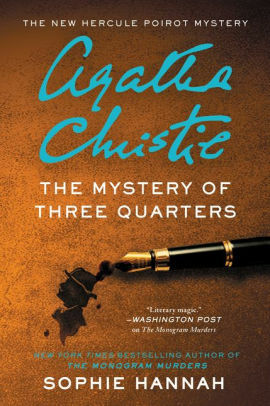 When Hester’s reputation is threatened, Sir Oliver must decide whether to use illegal means — a cache of pornographic pictures — to influence the courtroom participants. Will the judge go to jail? 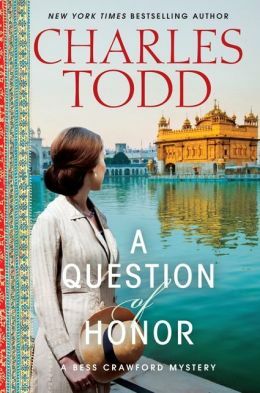 World War I nurse Bess Crawford is also beset by an ethical dilemma in Charles Todd’s A Question of Honor (Morrow, review ARC). 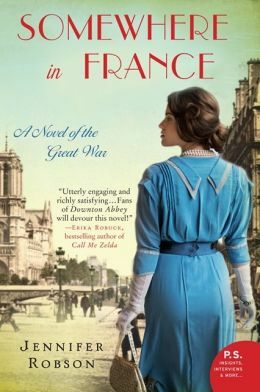 Admist the horrors of trench warfare in 1918, Bess learns that a murder suspect long-thought dead is serving on the front. Ten years ago in India, where Bess spent her childhood, Lt. Thomas Wade went missing when news reached the regiment that he was wanted for the murder of a family in England. Then his parents were murdered on the night he vanished on the Khyber Pass. 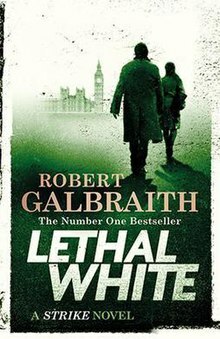 Because the reputation of Bess’s father’s, the Colonel Sahib, is involved, Bess does her best to find the once highly-regarded Wade while investigating the English family’s murders while on leave. The surprising – and disturbing connection — she makes to her childhood uncovers a secret kept by author Rudyard Kipling, one that also provides motive for murder. British writer Barbara Cleverly first introduced her series protagonist Joe Sandilands 11 books ago in The Last Kashmiri Rose. His adventures in India were followed by service in WWI. 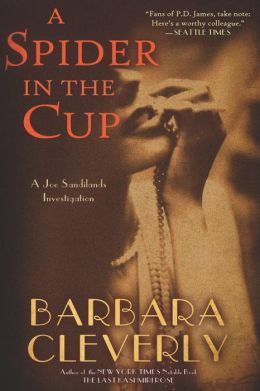 Now, in The Spider in the Cup (Soho Crime, digital galley), it’s 1933 and as an assistant police commissioner, Sandilands is charged with protecting an American diplomat during a global economic conference in London. At the same time, dowsers on the Thames riverbank have found the corpse of a woman in the mudflats. One of her toes has been severed; a gold coin placed in her mouth. By a stretch of the writer’s imagination, the two cases are eventually linked to each other and to Sandiland’s past, but a too-talky narrative undercuts any suspense. Lottie Moggach explores a very 21st-century crime in her twisty debut, Kiss Me First (Knopf Doubleday/digital galley). Unreliable narrator Leila, a bi-polar computer nerd, discovers a like-minded community on the website Red Pill. Its guru, Adrian, recruits her to impersonate online an unstable woman who wants to commit suicide without her friends and family knowing. So before Tess disappears, Leila gathers personal details, then sets up as bohemian Tess on Facebook and in e-mails, creating a new life for her far away from England. But Leila becomes so invested in Tess and her virtual activities, she fails to detect Adrian’s true agenda. 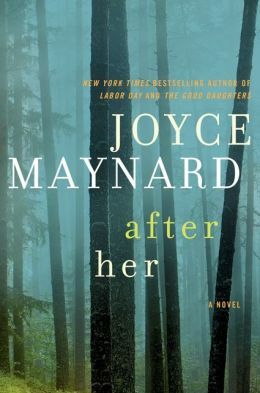 Novelist and journalist Joyce Maynard uses the true crimes of a Bay Area serial killer as the springboard to explore family dynamics in After Her (HarperCollins/Morrow, digital galley.) “My Sharona” is the soundtrack to the fateful summer of 1979 as remembered 30 years later by mystery writer Rachel Torcelli. She was turning 13 back then and traded on her handsome detective father’s fame hunting the Sunset Strangler to get in with the popular crowd and leave behind her faithful younger sister Patty. But imaginative Rachel can’t let go of the girlhood games they played together, spying on neighbors and making up elaborate scenarios. 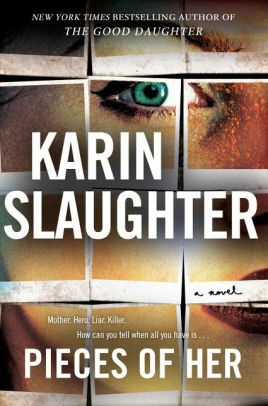 Living with their divorced, preoccupied mother, and dazzled by their charming dad’s infrequent visits, the sisters get caught up in Rachel’s search for the killer who eludes their father. Maynard adroitly moves back and forth in time, teasing us with the knowledge that Something Terrible happened in 1979 and that history might yet repeat itself. 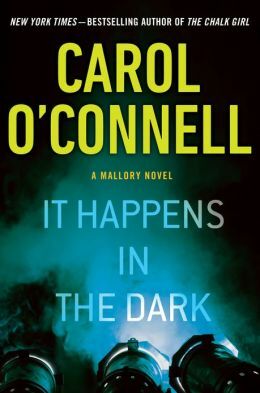 Inimitable supercop Kathy Mallory returns in the seductively titled It Happens in the Dark (Penguin USA, library hardcover) by Carol O’Connell. This time, the colorful cast of characters includes the actual cast and crew of a spooky Broadway play, where an audience member died on opening night and the playwright’s throat is slit the next night while he’s sitting in the front row. Clever Mallory displays her usual lack of charm and fashionista style as she navigates theater and police politics to ferret out poseurs, druggies and liars galore. The choppy narrative offers false trails and backstage atmosphere, but whereas the play ended with a scream, the book signs off with a sigh. 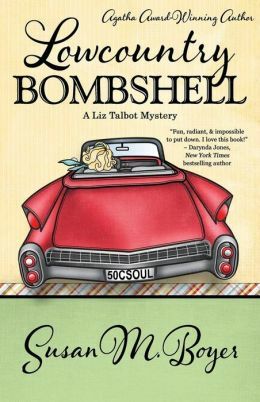 Altogether lighter and brighter fare can be found in Diane Mott Davidson’s The Whole Enchilada (Morrow, review ARC) and Susan M. Boyer’s Lowcountry Bombshell (Henery Press, digital galley). In the first, Colorado caterer Goldy Shulz is on the case again when her longtime friend Holly dies at a birthday party. Was it something she ate that Goldy made? Relieved to discover that a medication was the culprit, Goldy resolves to find the killer of the doctor’s ex-wife. Holly’s past and present offers plenty of clues as Goldy crafts mouthwatering meals and confronts several life-changing events. Boyer’s second Liz Talbot tale finds the South Carolina private eye working for a Marilyn Monroe-lookalike convinced someone is going to orchestrate her death as a suicide. Boyer knows the lowcountry landscape around Charleston — the manners, the talk, the food — and likeable Liz, with her dog Rhett and her divided love interests, would no doubt be best friends with Lindsey Fox of the Caroline Cousins mysteries. (I can say that, being I am one-third of CC and Lindsey’s alter-ego). Looking forward to Liz’s next Lowcountry outing. Crystal Palace may sound like something out of a fairy tale or Disney theme park, but it’s actually a neighborhood in south London that takes its name from the Grand Exhibition landmark destroyed by fire in 1936. 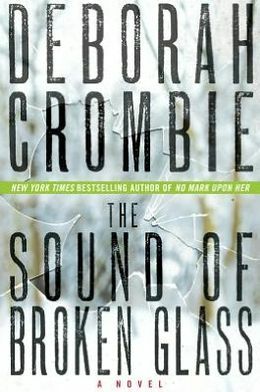 It’s also the setting for murder in Deborah Crombie’s intriguing The Sound of Broken Glass (Morrow, digital galley), which neatly toggles between today and 15 years ago when guitarist Andy Monahan was a lonely teen. Andy’s a witness/suspect in the strangling death of a barrister in a seedy Crystal Palace hotel. DI Gemma James investigates while her Scotland Yard hubby, Duncan Kincaid, has homefront duty, but it turns out Duncan and Andy have friends in common. Further complications are provided by a second murder and DS Melody Talbot’s attraction to Andy, about to get the break of his career. Newcomers to the series may be confused by the cluttered backstory, but Crombie knows what she’s doing. The teasing finale left me longing for the next book. 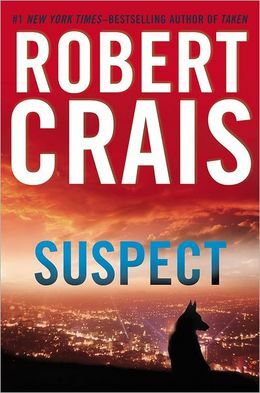 My favorite new sleuth is nosy Maggie, the heroine of Robert Crais’ stand-alone, Suspect (Putnam, library hardcover). She’s a veteran of the war in Afghanistan, scarred by a sniper’s bullet when her partner was killed, and now has PTSD. So does her new partner, Scott James, a LA cop wounded in a shootout that killed his last partner. Both have trouble adjusting to each other and K-9 training, but the German Shepherd is exactly what James needs to sort out his life and his last case. The chapters told from Maggie’s perspective will fascinate dog-lovers. 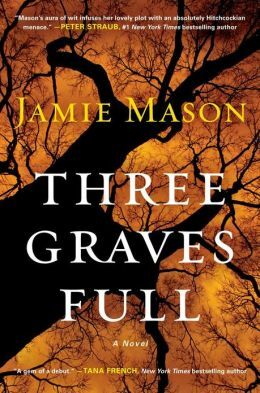 A smart dog also has a pivotal role in Jamie Mason’s debut Three Graves Full (Gallery Books, digital galley), which is part tricky mystery, part screwball comedy. Mild-mannered, lost-in-a-crowd widower Jason Getty knows there’s a body buried in his suburban backyard because he put it there. But he’s at a loss — and in a panic –when landscapers discover two additional corpses underneath his bedroom window and his tidy life is suddenly invaded by cops, the aforementioned dog, and a woman looking for her runaway fiance. Great writing, great fun. 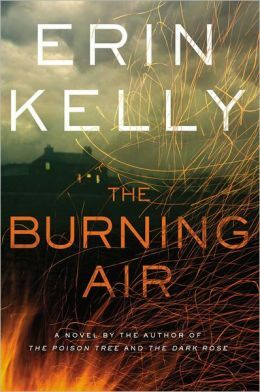 In The Burning Air (Pamela Dorman/Viking, digital galley), Erin Kelly puts a devious spin on family secrets, obsession and revenge. After Lydia MacBride’s death, her husband Rowan, their three grown children, plus partners and kids, all gather at an isolated country house. Rowan, former headmaster at a prestigious school, gets drunk and starts a bonfire, while daughter Sophie copes with post-partum depression and a failing marriage. 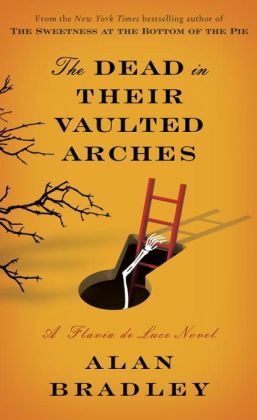 Her divorced sister Tara worries about her teenage son, and both women are unsure about their disfigured brother Felix’s enigmatic new companion. Kelly offers multiple narrators and a tension-filled story that skips back in time before returning to a present-day kidnapping and the search for Lydia’s diaries. 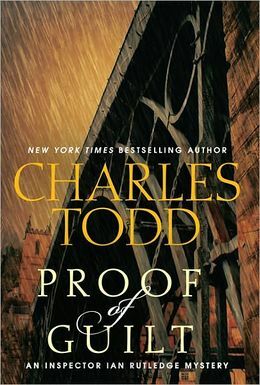 Charles Todd’s long-running Inspector Ian Rutledge series maintains its high standards with Proof of Guilt (Morrow, digital galley), set in the summer of 1920. Rutledge, scarred by his wartime experiences and literally haunted by the soldier Hamish, is assigned by his new boss to a suspicious hit-and-run death. The only clue to the dead man’s identity is an heirloom pocketwatch that Rutledge traces to a family firm of London wine merchants with vineyards in Portugal. The trail then leads to Essex, where family members have motives aplenty to wish one of their kin dead. It’s a right old puzzle, and Rutledge’s instincts run counter to his chief’s as to who did what when. It will be the noose for a lovely lady if he can’t find the real killer.